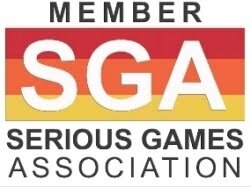 As referred on my prior post Call For Applications: Virginia Serious Game Institute Merging Game Company Incubation & Rapid Prototyping, VSGI has incubated five start-up businesses over the last year. One of the incubated businesses, Professions Quest, was started in 2014 by the American Association of Colleges of Pharmacy (AACP). Its flagship product, Mimycx, is a massively multi-player online (MMO) Serious Game that has entered the closed beta test phase with pre-approved healthcare institutions. Mimycx was created to bridge a gap in healthcare higher education inter-professional communications and cooperation. Mimycx allows healthcare professional schools across the country to offer students a way to interact online with each other, while fostering the development of skills that are critical in the patient/population-centered care field. Through its newly established educational gaming company, AACP spent the last year working on creating a video game, which will officially launch in 2015, intended to bring all health professions together to enhance learning through virtual medical mission quests. “The students will be judged on whether they seek information from the right professions at the right time to make better patient care decisions,” said Lucinda Maine, BSPharm, PhD, Executive Vice President and CEO of AACP. During the initial beta test phase, users will experience Mimycx in a tiered approach, designed to illicit feedback on how well the game succeeds in meeting its goals of being fun, informative and educational. Users can explore the world of Mimycx on their own or form healthcare teams of up to five members and take on quests together; all while being evaluated on their performance and interaction. As testing progresses and the full version is developed, the true power of Mimycx will be in its ability to represent all 16 healthcare professions and to test users on Inter-Professional Educational Collaborative Core Competencies. 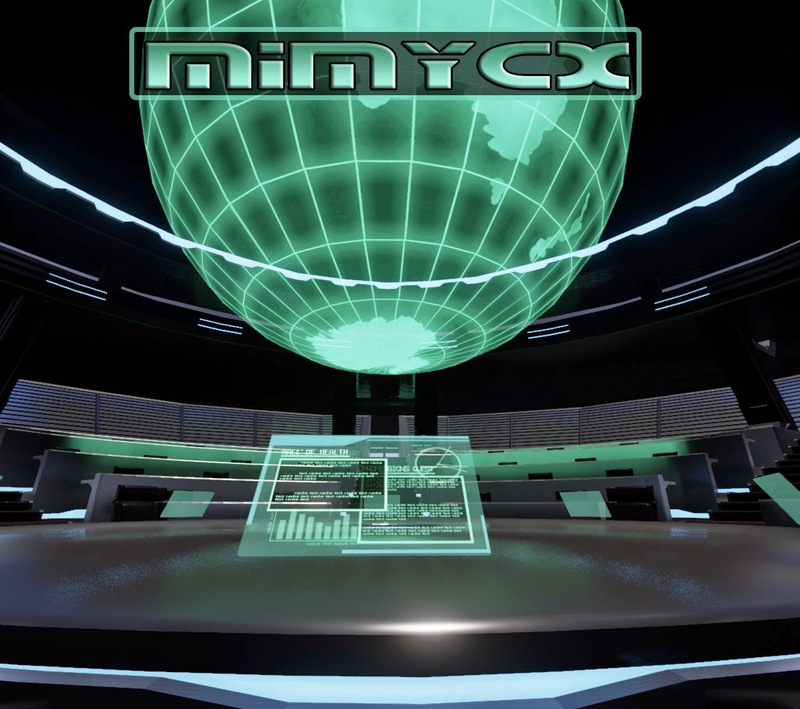 The starting point for players in Mimycx is a giant room with a bright, spinning globe. 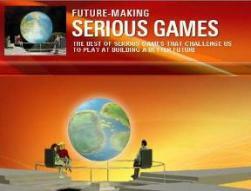 From there, students select a mission, such as diagnosing a patient with a disease. There’s also peer assessment so players can rate their colleagues on skills like communication and team work. The game is just one example that highlights the growing focus on interprofessional education (IPE) in pharmacy education. Through IPE, pharmacy schools are teaching students how to work with other medical professionals, such as physicians and nurses, to prepare the student pharmacists for team-based care—whether in a hospital, integrated health system, or community practice setting. Final 2016 standards from the Accreditation Council for Pharmacy Education (ACPE) will be published early next year and are expected to lay out significant changes. The standards state that pharmacy curricula must prepare all students with the skills to provide entry-level, patient-centered care in a variety of practice settings as contributing members of interprofessional teams. Maine says she thinks Mimycx Serious Game will help to face many of these challenges.